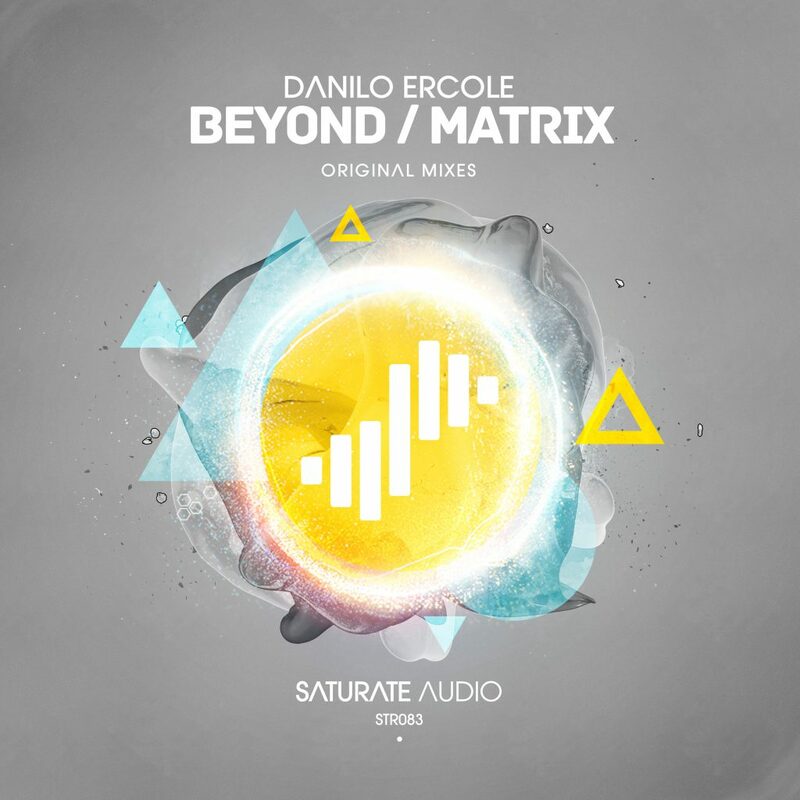 The Brazilian Danilo Ercole, with his Beyond / Matrix EP coming up next to Saturate Audio with the 83rd release. Another gem that will be hard to resist. Crunchy drums, deep driving basslines, electronic synths and some earth shuttering synthy hooks that will overflow you with energy and push you at the very top of your favourite mountain hill in the climax. Ideal for progressive tech trance lovers!